Since 1928, Sea Island has been known as an exceptional destination appealing to those who appreciate gracious service and heartfelt hospitality. With four Forbes Five-Star experiences — The Cloister at Sea Island, The Lodge at Sea Island, The Spa at Sea Island, and the Georgian Room restaurant – Sea Island entices families, outdoor and activity enthusiasts, and those simply wanting to refresh and recharge. It is the only resort in the world to have received four Forbes Five-Star awards for eight consecutive years. Site of a G-8 Summit of world leaders, Sea Island provides exceptional settings and service for conferences and executive retreats. 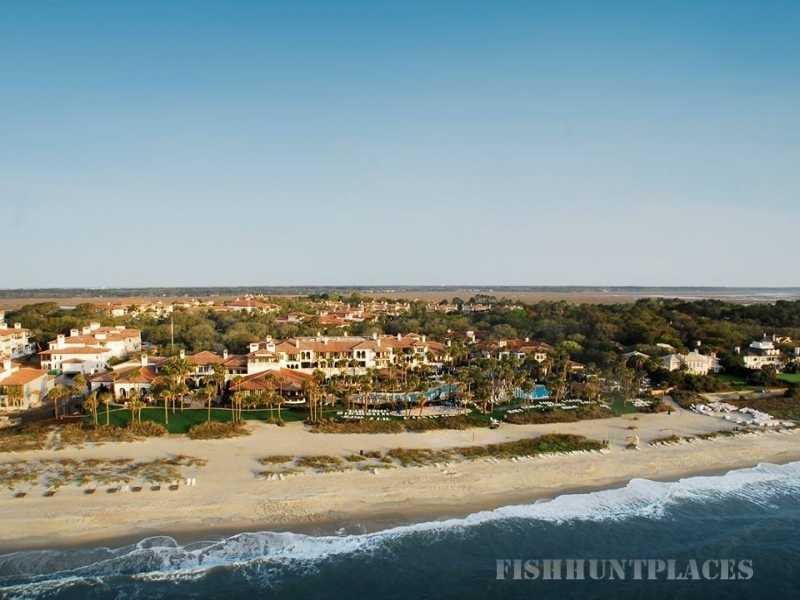 Located on the southeastern coast of Georgia, Sea Island features five miles of private beach, a Beach Club, tennis and squash centers, Yacht Club, Shooting School, and Camp Cloister. Sea Island is steeped in golf tradition and is home to three championship golf courses, including Seaside and Plantation, home of the PGA TOUR’s RSM Classic, as well as the nation’s finest Golf Performance Center. Located on St. Simons Island, The Inn at Sea Island offers comfortable, casual accommodations with access to many Sea Island amenities. 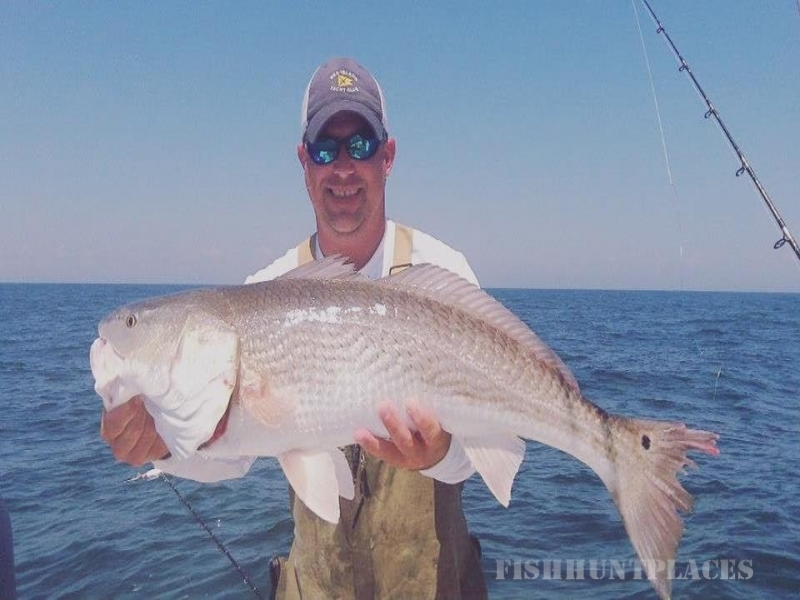 Guests may also enjoy nearby Broadfield, a Sea Island Sporting Club and Lodge, offering a variety of seasonal hunting, fishing, sporting and organic culinary opportunities.